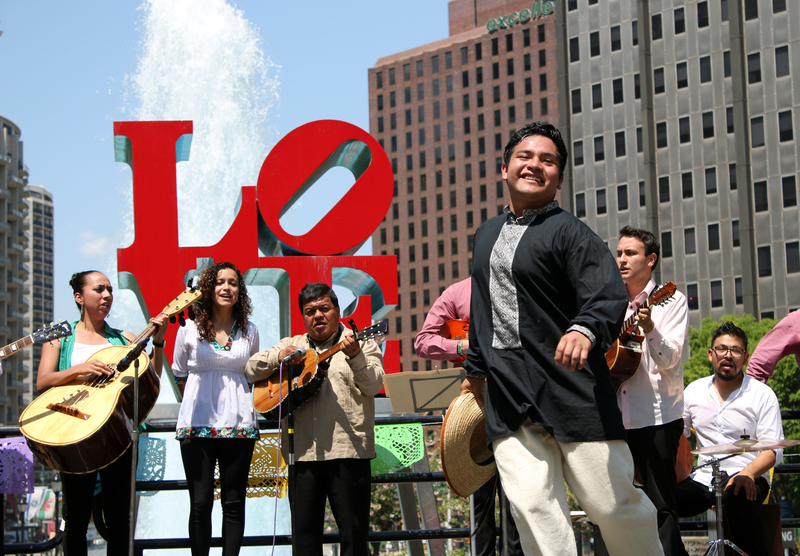 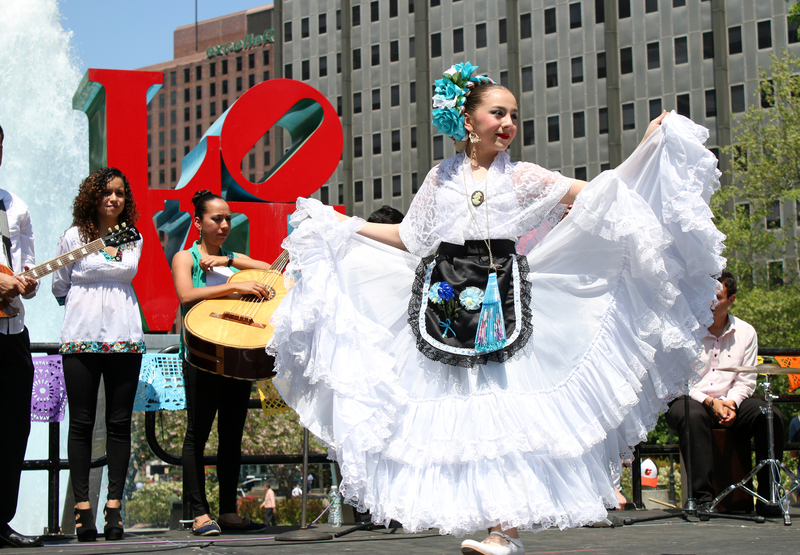 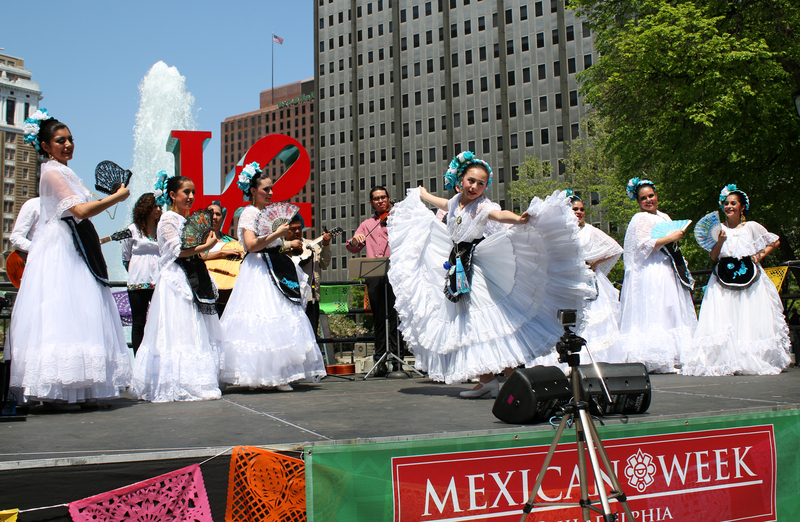 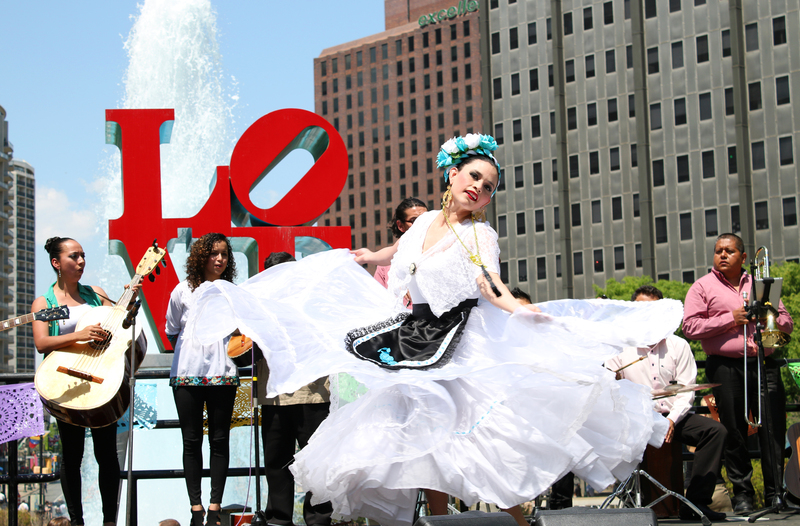 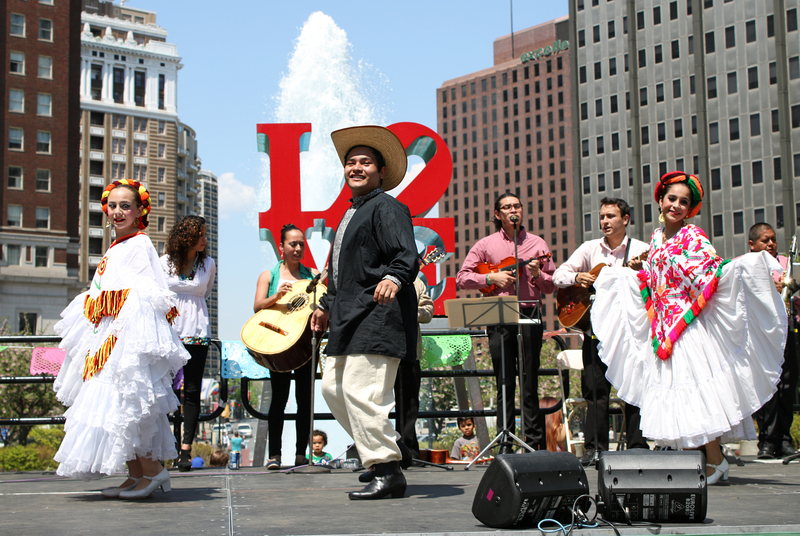 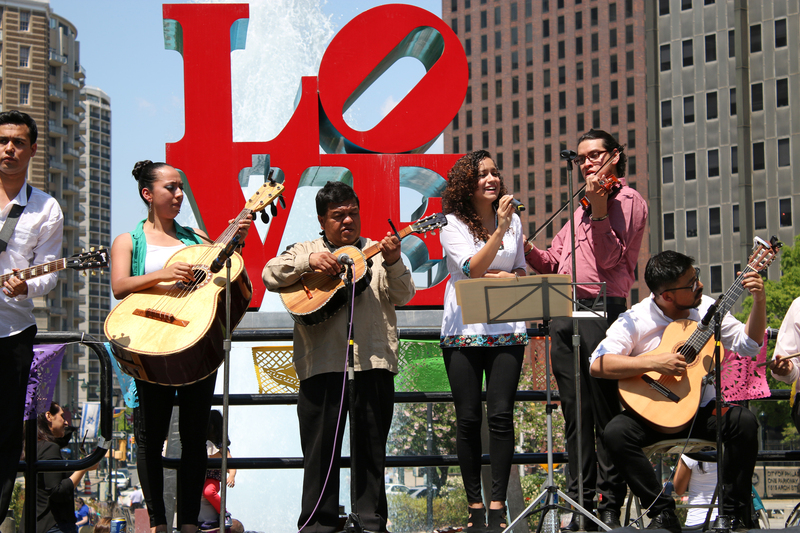 As part of Mexican Week 2015 in Philadelphia, The Mexican Cultural Center threw a cultural celebration in Love Park on May 4. 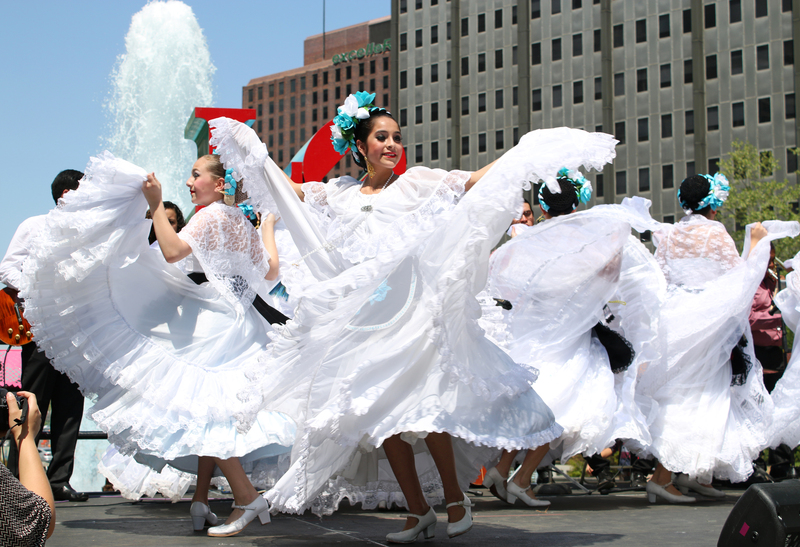 The celebration included performances by folkloric group from La Escuela de Música del Estado de Hidalgo, and dance troupe Groupo de Danza Nuevo México. 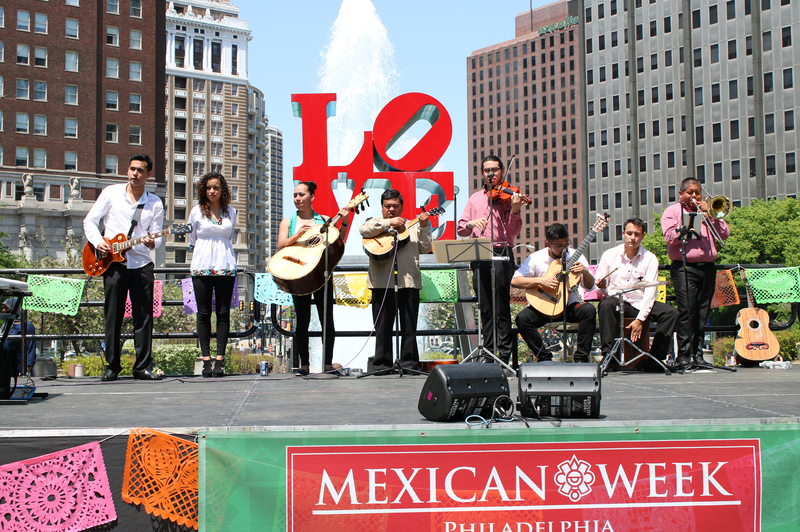 For more events, visit the Mexican Cultural Center’s website.